A bullet is then found in the body of dead company commander of the South Korean army. The bullet that killed the company commander belongs to the South Korean army. Lieutenant of the Defense Security Command Kang Eun-Pyo (Shin Ha-Kyun) is ordered to go out into the Eastern front line and investigate the murder. 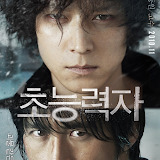 When Kang Eun-Pyo arrives in the Aerok Hills he is surprised to find his old friend Kim Soo-Hyuk (Ko Soo) commanding troops in the Aerok Hills. Kang Eun-Pyo believed Kim Soo-Hyuk was dead. Gyu Nam(Ko Soo) is a young man with a positive attitude who holds fast to his righteous believes. Willing to make a living in harsh conditions. Worked in a junkyard, a deep sea fishing port and a fish market. Then he goes into the pawnshop industry and runs into debts. Finally, he works in a corporate office and meets the psychic who could manipulate people with his eyes. He is different from others as he is not affected by the psychic's (Kang Dong Won) power. He hits back at the psychic as he lost a friend who had a bad encounter with the psychic. A pawnbroker is found murdered in a remote town in a derelict building. three people come under suspicion but all of them have perfect alibis and the investigation comes to a standstill. Almost fifteen years pass and the lead inspector decides to reinvestigate. 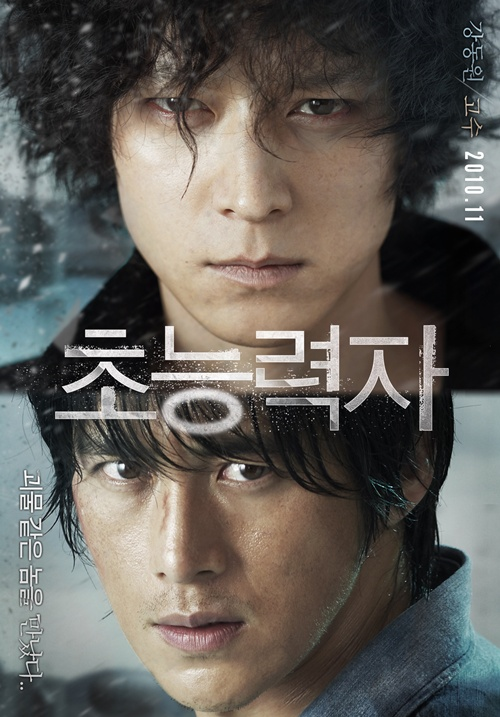 Fifteen years earlier, the victim’s son, Yo Han (Ko Soo) killed his father to save his beloved from being raped by him. And the girl , Yoo Mi Hoo (So Yei Jin) killed her mother when she found out the boy had killed his father. For fifteen years, the boy has been eliminating anyone that tries to interfere with her life. He exists as a shadow, requiring nothing from her in return. She knows what he has done for her sake but looks away from it. As their love grows, more crimes happen. As their sin grows, the inspector’s chase comes closer to them.